The idea that young people today are automatically digitally literate – purely because they were brought up in a world where computers, tablets, smart phones and the Internet are widely used – is an intriguing one. Young people are often called ‘Digital Natives’; a group of people born or brought up in a world of digital technology and who are skilled in the use of computers and the Internet from an early age. With this stereotype comes an assumption of universal digital literacy, but here at Young Scot we know this is far from the case. Just because someone knows how to message their mates or play Pokémon Go does not mean that they have mastered the digital skills one is expected to have today. And there are many young people across Scotland who do not have a computer in their home, a smart phone in their pocket or even fast, reliable internet in their locality. The reasons may be economic, social or geographic but they are real nonetheless and this is an important issue. Because we know technology can be a powerful enabler, helping young people to overcome barriers and unlock fantastic new opportunities. 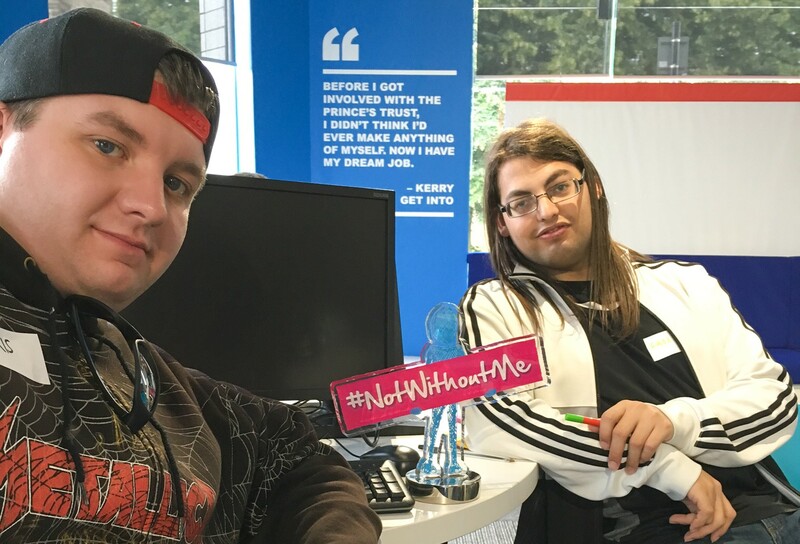 This is why we developed #DigitalIgnition, a partnership between The Prince’s Trust Scotland and Young Scot, funded by Carnegie UK Trust’s #NotWithoutMe digital inclusion initiative. #DigitalIgnition is a project that supports young people to gain basic digital skills to help them access and make the most out of the opportunities that the digital world provides. This could be connecting with people, accessing information and services or finding a job. The project is being delivered in two phases (co-design and training) to involve young people in the creation of a digital skills training programme which will be delivered later in 2016. Phase One, using the Young Scot co-design model, ran from April – July 2016. It involved four one-day sessions exploring the experiences of the young people, their interests and the challenges they face in a digital world. Skills training (such as word processing, emails and how to use search engines). Across the four sessions, the young people researched these issues, devised draft session plans and tested them to see if they work. All of this work will help create a successful training phase, designed by young people for young people. 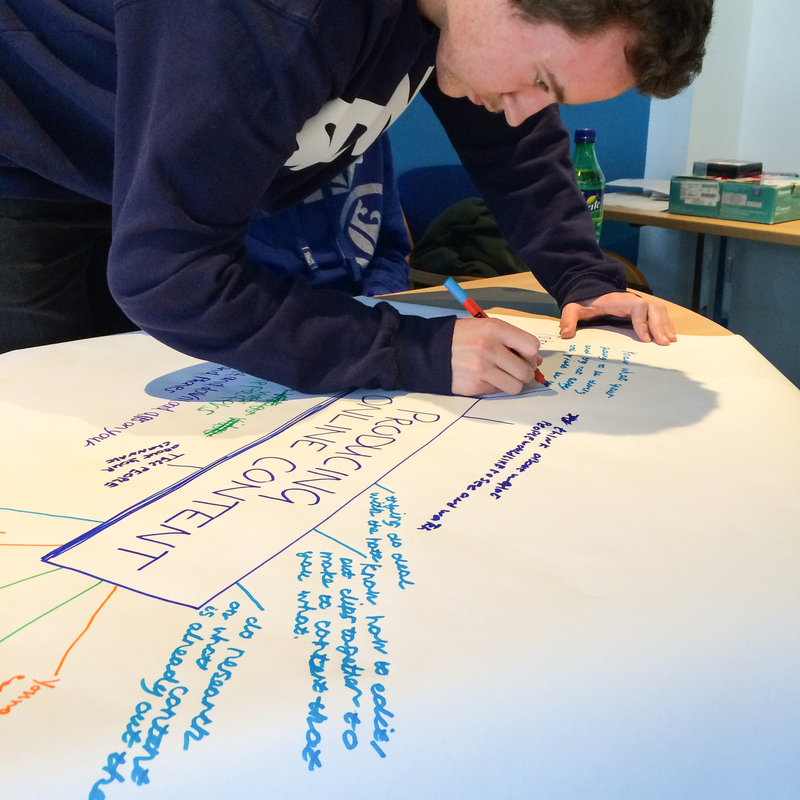 The co-design model used ensures that young people have led every element of the learning process and have shaped how the training will look, when the sessions are delivered and the subjects that will be covered. 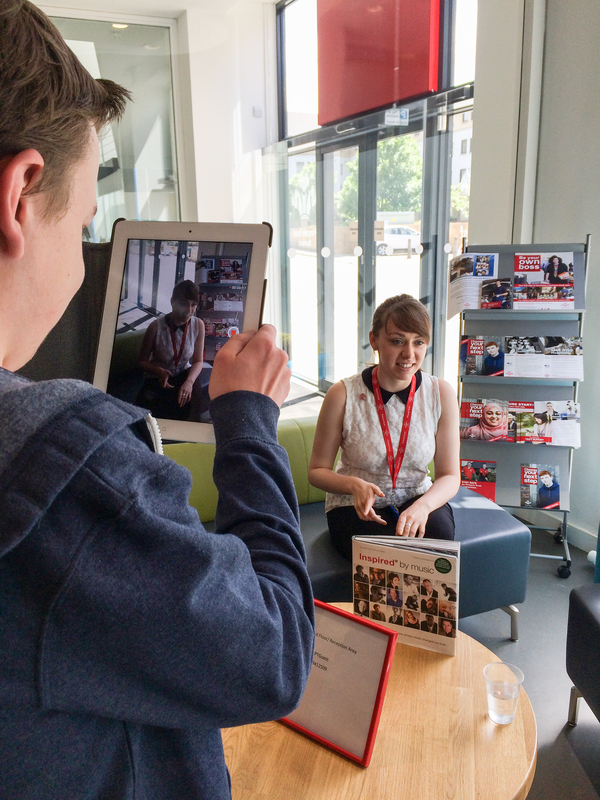 We are currently compiling the feedback received by the young people and are looking to use this to create the #DigitalIgnition course programme. Phase Two, the training programme is yet to come.We will deliver training for young people focusing on helping them gain the skills they want and need to thrive in the digital world. We’re also looking to provide the young people who have been involved in the co-design phase with opportunities to develop their leadership skills by peer mentoring other young people in Phase Two. We are excited by the possibilities of #DigitalIgnition and can’t wait to get started with the next stage.